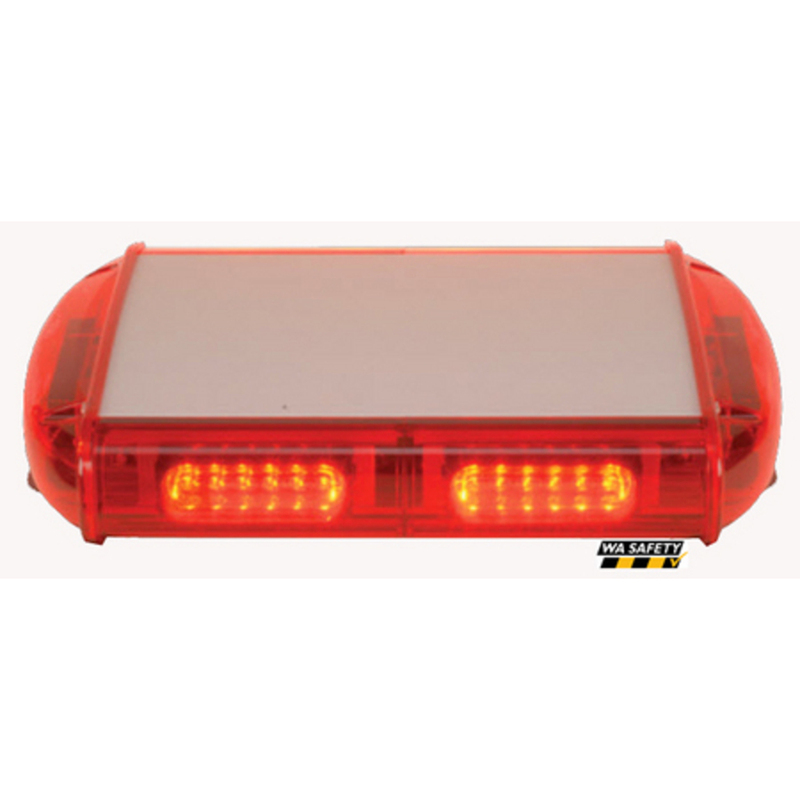 The L9356 Thunderbolt range of LED light bars offer Class 1 SAE rating, in a range of sizes to suit your needs. Each 1W LED provides excellent visibility and low current usage. Using separate Linear LED modules, the Thunderbolt is configured with 32 flash patterns, including a rotational sequence. The aluminium cover provides a robust and classy look for your vehicle rooftop. The covering lens is made from tough polycarbonate plastics,ensuring your Thunderbolt performs all day. The Thunderbolt is easy to install, just connect to your vehicle.